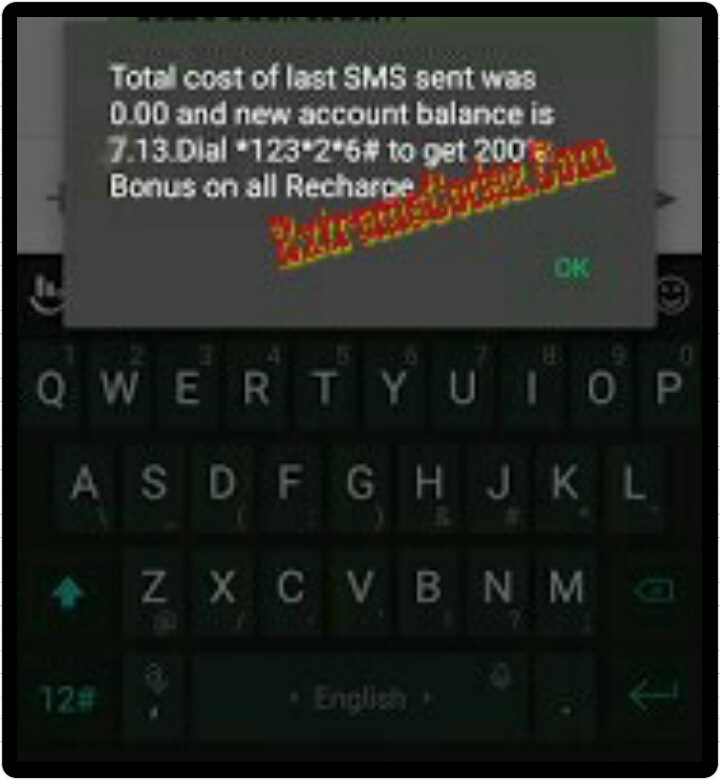 You can now send free unlimited sms with your MTN Line, it very simple and easy with the trick your going to see below, will allow you to send as many SMS you want to send for free. Hope you do know that sending text message can come in handy especially when you want to pass an important information to your clients, friends and family or for business deals. You maybe out of airtime or have a low account balance at that particular moment which might ristrict you from being able to pass out that information. Now, what if you don't have any airtime to send your text message? 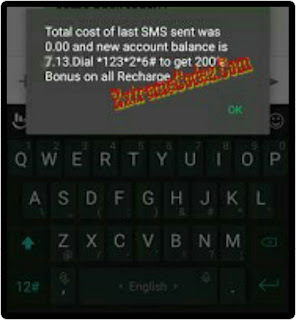 This post is for you as it will guide on how to send unlimited text message to any MTN line for free. >> It works on any type of phone. >> It only works on MTN to MTN. >> You can send many SMS. » Go to your text Message. » Tap on write or compose Message. » Then write your Message. » Then tap on "SEND" button and the message will be sent for free. With the above guide you can send free unlimited SMS messages on MTN network without reduction of your airtime. Don't just read and go kindly use the share buttons below to share this with your friends in social media. I try to send an SMS but its not going.